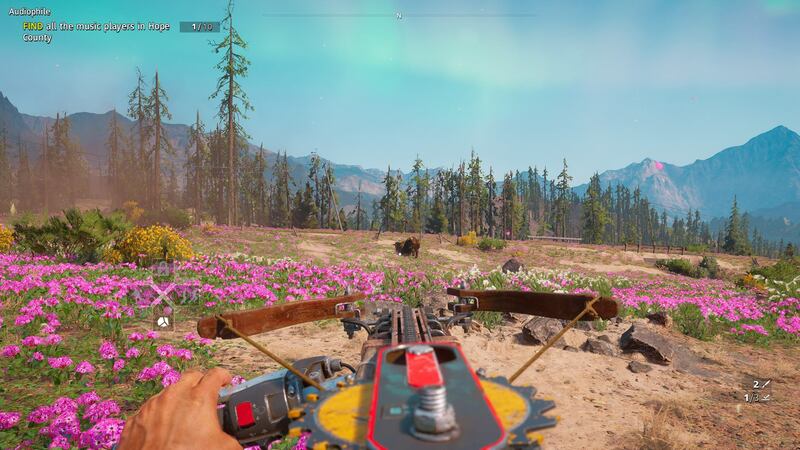 Track down bulls in Far Cry New Dawn and you’ll get closer to the Prestige Skinner trophy and bag yourself a decent skin. The best Bull location that we’ve found is just outside of The Pantry Outpost, slightly to the East. Just head out of the main exit to the outpost and go straight across the field. There’s a prize bull just waiting to be skinned! They can be tough to kill if you’ve using tier one weaponry. 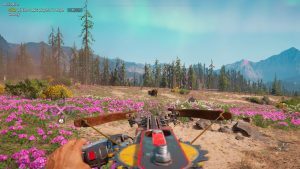 We’d personally recommend a tier 2 sniper rifle and bring along a Gun For Hire to make short work of killing a bull and looting it. You can sell bull skins to any shopkeeper, or trade them in at an outpost you’ve taken over or back at Prosperity. 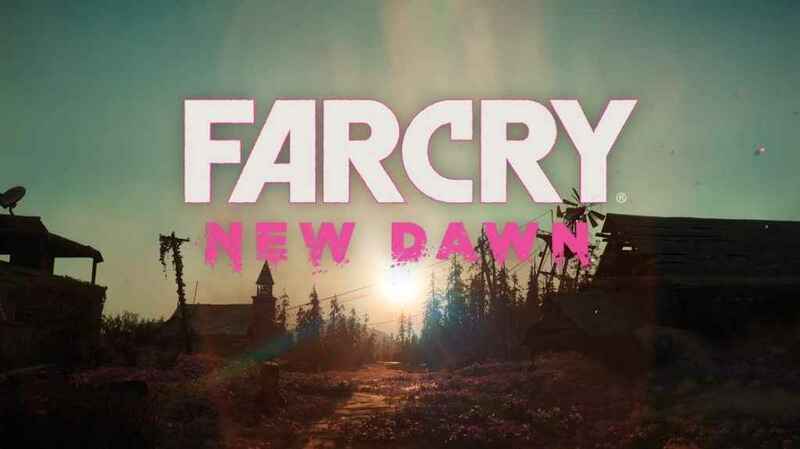 For more guides on Far Cry New Dawn, just click on the search bar and type in the game name. 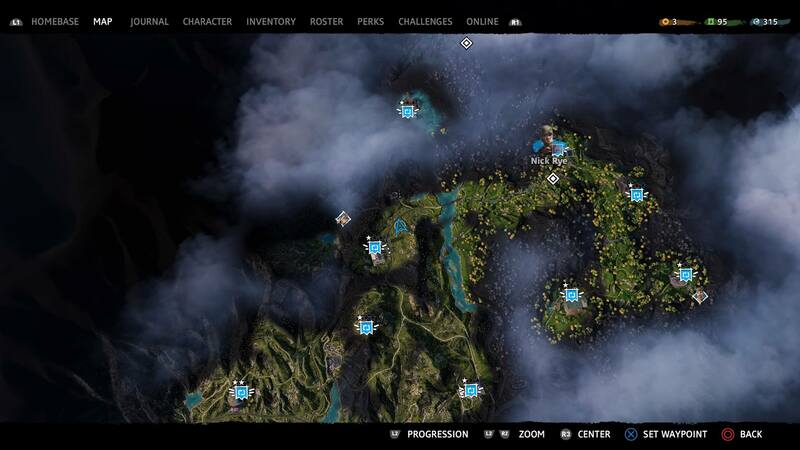 You’ll discover more animal locations and various tutorial guides.